Collects Deadpool (2015) #20, 22-25 and material from #21. 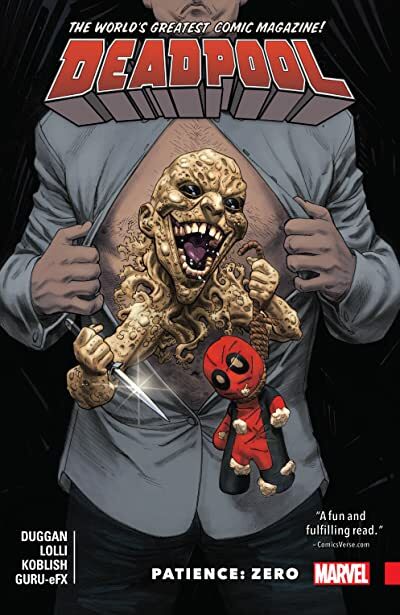 Gerry Duggan's hilarious take on the Merc with a Mouth continues in this all-new collection. Deadpool has it tough sometimes. It can be hard to keep going. But he does. Then: Madcap returns in the most horrifi c way possible for revenge!